WineShop At Home has won numerous awards at many prestigious national and international wine competitions. We offer more unique wine styles, varietals and appellations than any other wine company. We source from premier winegrowing regions in California and throughout the world to bring you the very best wines on earth. Our wines are handcrafted by our winemaker and priced for extraordinary value. 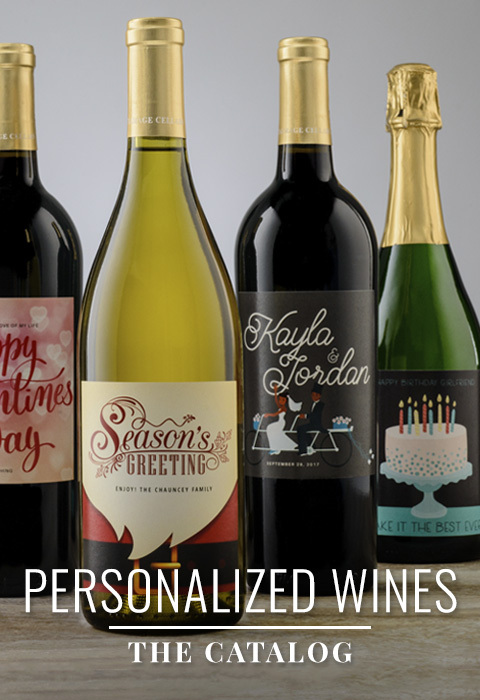 Explore our extensive array of wine varietals and exclusive blends. WineShop At Home’s proprietary brands offer a unique taste at every price-point. From sweet and bubbly to dry and crisp whites, smooth and supple to bold and intense reds, we feature artisan wines for every occasion, palate and personality. Read below for our list of wine awards or download here. There are no other wines like ours on earth. That’s a promise.